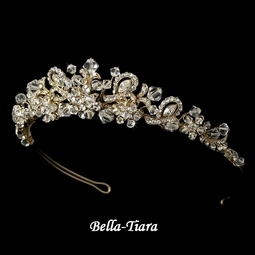 Description: Sparkling swarovski crystals and rhinestones curl into a stunning design on this golden tiara. 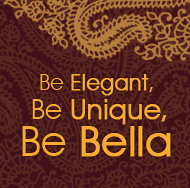 Beautiful on both the modern and classic bride. The loop at either end of the piece allow you to fasten it in your hair with bobby pins.